The Terpon VR Webcam is already a well-known device among camera industry professionals, but as anyone who has worked on video delivery platforms is aware, the camera itself is just the start of what is needed to provide viewers with the flawless experience they expect. 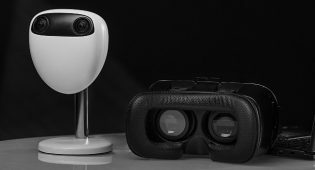 Virtual Reality streaming requires far more than traditional video streaming and that’s why Terpon is building a full ecosystem with best-of-breed technologies. For this reason, Terpon has selected V-Nova PERSEUS software to solve the video compression challenges, including the critical component of high-quality live streaming. “Terpon is proud to be partnering with V-Nova, to bring their cutting-edge video compression to a market where the benefits will be significant” said Tim Scoffham, Chief Commercial Office of Terpon. 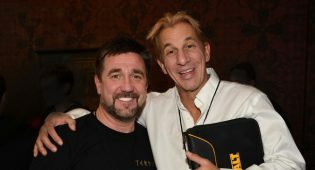 “PERSEUS software is able to reduce bandwidth costs by as much as 70% without impacting quality and is supported on all major platforms, including natively on Android, iOS and Windows and on all major browsers without the need of any plug-ins. The improved compression efficiency enables sites to reach more viewers and provide a robust service in countries where only low bandwidths are available, and provide higher-quality delivery everywhere else”. V-Nova Ltd. is a London-headquartered technology company providing next-generation compression solutions that address the ever-growing media processing and delivery challenges. V-Nova provides solutions spanning the entire media delivery chain, including content production, contribution, storage and distribution to end users. 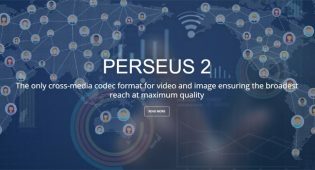 V-Nova’s award-winning PERSEUS™ is the only cross-media codec format and delivers on the promises of next-generation image and video compression, today. 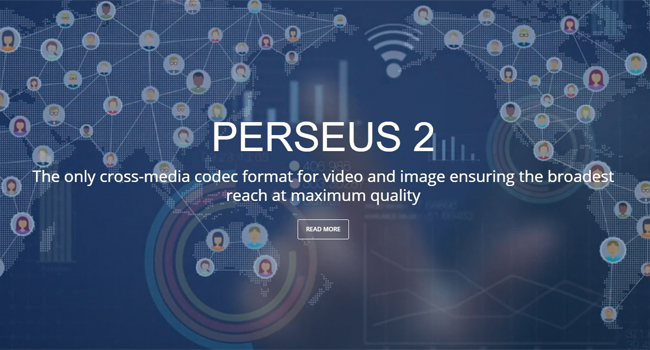 Using PERSEUS technology, media and entertainment companies can now monetize unmet consumer demand for higher definition video everywhere, on existing devices and infrastructure, with a simple software upgrade.